With the Samsung Galaxy S9 and Galaxy S9 Plus now on sale it’s time to start getting excited about the officially confirmed Samsung Galaxy Note 9. 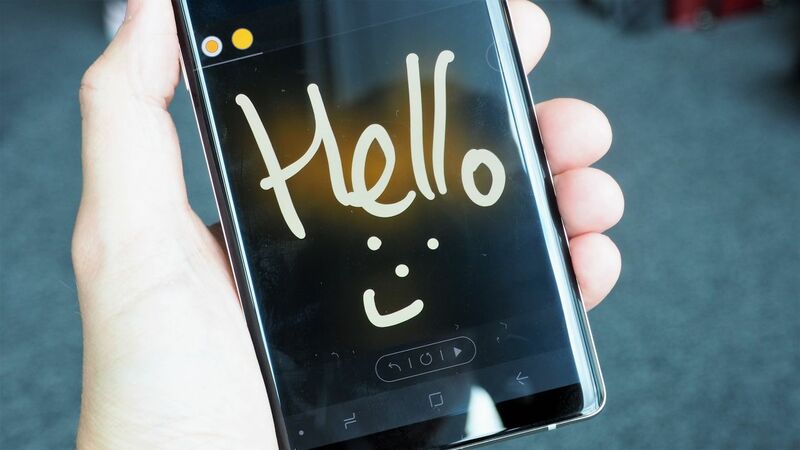 In recent years Samsung has used the Note line to develop an even bigger, even more powerful, even more expensive, stylus-equipped phone to go alongside the Galaxy S handsets, and all the indications are that 2018 Note phone will follow the same template. We know a lot about the Galaxy Note 9 already, so read on for information on the Note 9’s release date, price, specs, hardware, fingerprint reader, cameras, battery and software. The Samsung Galaxy Note 9 release date is likely to be during August 2018. There’s good reason to expect August to be the release month: the Note 8 was released on 23 August 2017 and the Note 7 on 19 August 2016. An August release also makes sense as a launch period as Apple tends to have its big iPhone event in early September, so Samsung will want to steal some of its rival’s thunder by going earlier. If Samsung is feeling particularly confident with the Note 9 though, what we could see is the company announcing the new phone in August, and then having it launch in September, directly taking on Apple’s new announcements with an actual physical product. But we think that’s unlikely. Or the opposite might happen. Software testing schedules reported on 22 March 2018 suggest that the Note 9 might be released earlier than usual, perhaps in July 2018. That would give Samsung a head start on sales before the new iPhone is announced. 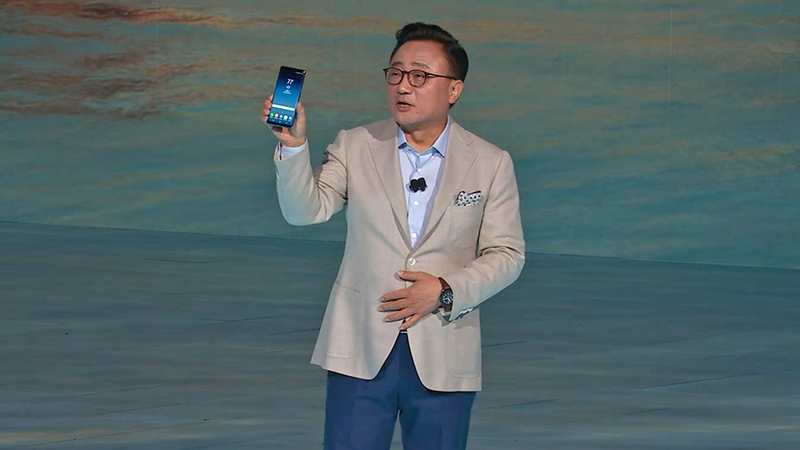 Whenever the Note 9 is launched, no doubt Samsung will throw its usual launch event, inviting the world’s media to a major press gathering with gigantic screens and numerous company executives on hand to help unveil the new phone, with an accompanying live stream for those unable to attend. The Note 9 price is likely to be either the same price that the Note 8 launched at last year, which was £869/$929, or perhaps slightly higher given that smartphone prices have been creeping up lately. Given that the Samsung Galaxy S9 will set you back from £739/$719.99 SIM-free, and the Galaxy S9 Plus costs £869/$839.99 and up SIM-free, the new Note 9 isn’t going to be any lower than that. We’d expect the Note 9 to circle somewhere around the £900/$900 mark – bear in mind that the 2018 Galaxy phones were launched at roughly the same prices as their 2017 predecessors, depending on your region, so the Note line may follow the same pattern. To get a better idea about what’s coming with the Galaxy Note 9, just take a look at the Galaxy S phones that Samsung just launched – the bigger handset is likely to be much the same, with a few minor improvements here and there. In terms of raw power, we’d expect the same Exynos 9810 or Snapdragon 845 chips to be running under the hood (depending on your region), just as they are in the S9 and the S9 Plus. The S9 Plus now matches the 6GB of RAM that came with the Note 8, and it’s unlikely Samsung will go any higher this year. Firmware leaks have revealed that two versions of the Note 9 are in the pipeline, and we’d expect those to be the model with the Exynos 9810 chip and the model with the Snapdragon 845 chip – which one you’ll get will depend on where in the world you live, as with the S9 and S9 Plus. On March 28, a Note 9 speed test surfaced. That benchmark showed that the Note 9 will be faster than the Galaxy S9 Plus, but slightly slower than the Galaxy S9. 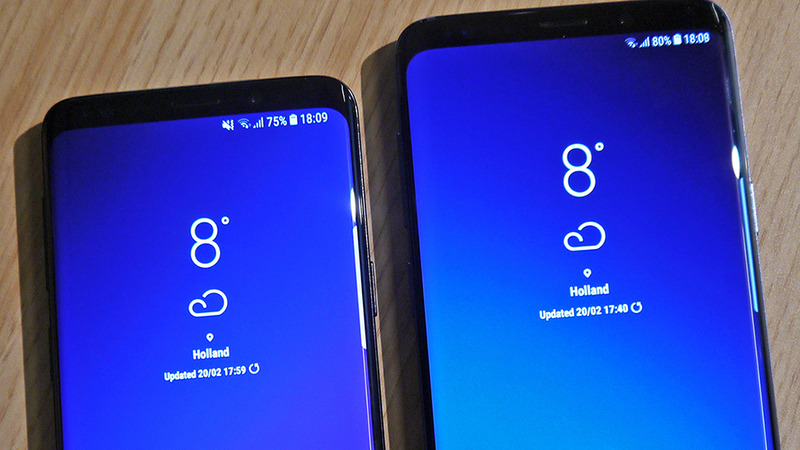 As far as screen size goes, the Note 9 may well match the 6.3 inches of the Note 8, just a shade bigger than the S9 Plus. The bezels could shrink even further, though they were already very small on the 2017 model anyway. 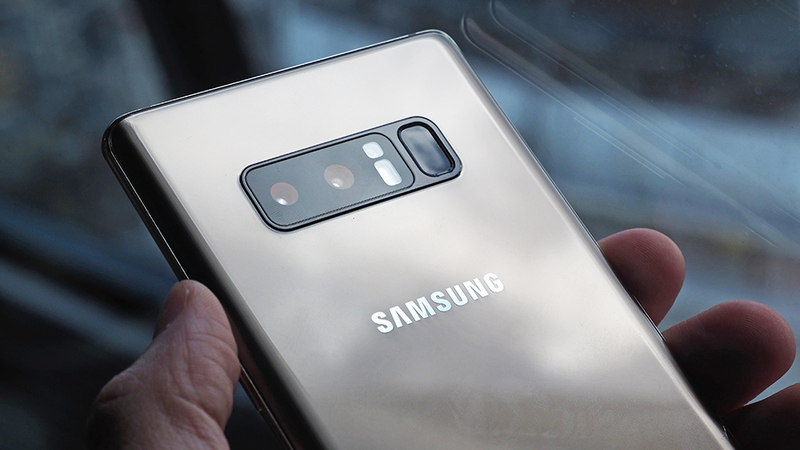 The Note 8 had a decent camera upgrade so the Note 9 is likely to have a more minor camera bump, probably matching the dual-sensor 12MP+12MP rear-facing camera of the S9 Plus, together with the repositioned fingerprint scanner. And it will of course come with a stylus, the signature feature of the Note line-up, so you’ll be able to do all the usual tricks – like put handwritten notes on the lock screen. As noted above, together with these slight improvements and increase in size, you can expect the price to go higher than the £869/$840 Samsung is asking for an unlocked S9 Plus. Most of the speculation about the Note 9 centres around what might happen with the display. 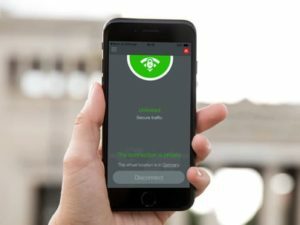 There’s been plenty of talk that the phone will be the first major handset to embed a fingerprint reader under the screen, which would certainly be a coup and free up some space on the back of the device too. This is by no means confirmed though – it sounds like Samsung is working as hard as it can to get a fingerprint scanner under the screen of the Note 9, but it’s going to have to pass a lot of rigorous tests first, and if it doesn’t work perfectly then the company isn’t going to lose too much by saving it for its 2019 Samsung Galaxy S10 handsets. It seems as though we see a different report every week on whether Samsung is going to manage to pull off an in-screen fingerprint reader or not. 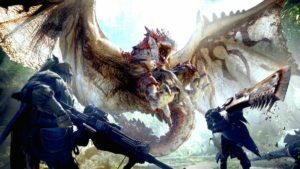 The latest report we’ve seen from Asia suggests that yes, it will be included. But don’t bank on it. Based on a leaked patent we’ve seen though, Samsung wants to go even further than that, putting the front-facing camera, the iris scanner and the face recognition system under glass as well. That would mean the whole of the front of the Note 9, more or less, would be given over to the screen. It’s a tantalising prospect but we’re going to have to wait and see whether Samsung’s engineers can get the technology perfected in time, especially as they are also working to deliver 3D facial-scanning technology, too. As we’ve said, the rest of the hardware should match the S9 phones closely, though the battery might get a boost above last year’s 3,300mAh – is two-day battery life too much to hope for? If Samsung does get the fingerprint sensor fitted on the front, that will leave more room for the battery. A bigger battery (and an in-screen fingerprint reader) were confirmed by leaker Ice universe on 22 March 2018, who claimed the Note 9 would feature a 3,850mAh battery – that’s almost 20% bigger than the one in the Note 8, but still smaller than the 4,000mAh battery you’ll find inside the Huawei Mate 10 and Huawei P20 Pro.